Pumpkins are not only for decorating and carving, but also for nourishment. Recycling a pumpkin is good for the body and the environment. The end of Halloween does not stop the potential of the orange squash. 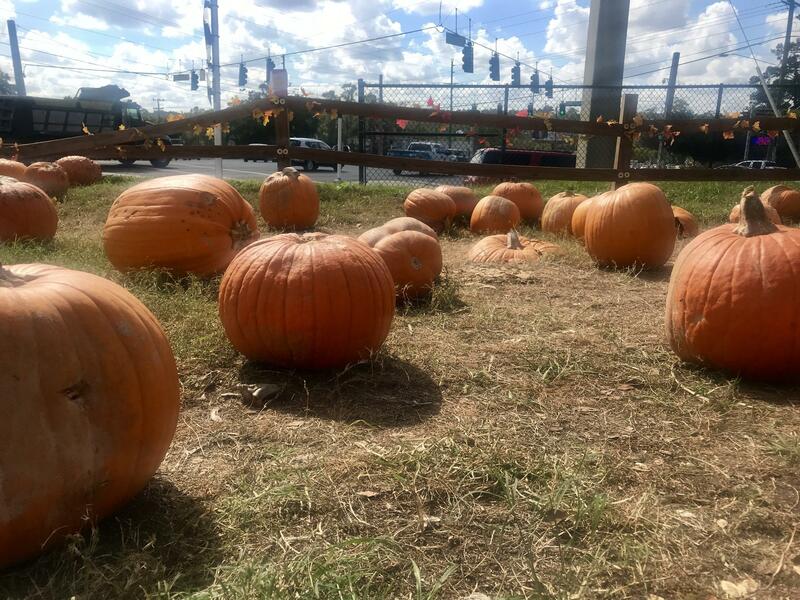 Although pumpkins are often thrown out after the holiday, their vitamins and minerals can be used to cook with, grow crops and nourish animals. Pumpkin Patch Volunteer Jim Padore volunteers at the Tallahassee Heights United Methodist Church. Pumpkins contain potassium, fiber and vitamin A, which could be good for lowering blood pressure, weight loss and eye health. If composted, the nutrients will seep into the ground, helping with crop growth.